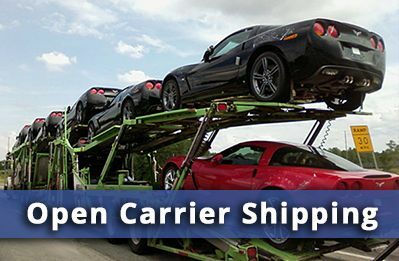 If you do all three things, we’re sure you’ll come to the same conclusion we do – the best choice for Albuquerque car transport is Allstates Car Transport. 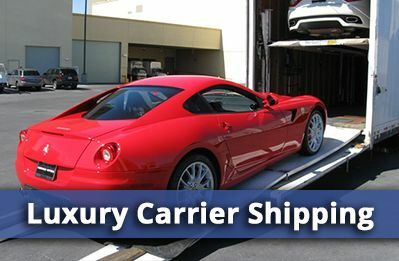 It doesn’t cost anything to compare car transport fees, but doing so could save you a lot of money. 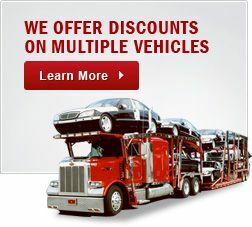 Get your FREE Online Auto Transport Quote, from Nationwide, and then compare that to the pricing at other vehicle transport companies. Albuquerque Golf Course Getting a good price is nice, but it isn’t really great unless it comes with terrific customer service. Ask each vehicle company you consider if they provide complete door-to-door service. Are their drivers courteous? Do they have a good on-time delivery record? Have there been any formal consumer complaints (this one you can check with the Better Business Bureau)? Once you’ve assessed pricing and service, it’s time for the ultimate test: ask real car transport customers what they think. Simply look at the glowing reviews from Allstates Car Transport customers, who seem to be saying we’re the best choice in vehicle transport for Albuquerque, or anywhere else. Santa Fe may be the state capital, but Albuquerque locals lay claim to the title of “Cultural Capital of New Mexico.” You can visit the Indian Pueblo Cultural Center. The National Hispanic Cultural Center of New Mexico. The South Broadway Cultural Center for the performing and literary arts. The Albuquerque Museum of Art and History. The list goes on and on, and you’ll want to get out to see it all. 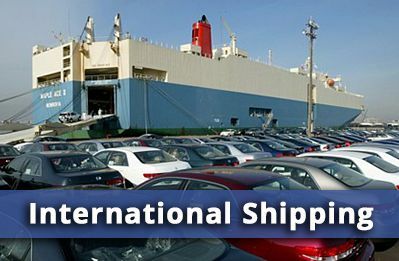 Of course, that means you’ll need your car – so get starting on finding a vehicle transport firm now, with a FREE Auto Transport Quote from Allstates Car Transport, your best choice for car transport to Albuquerque. 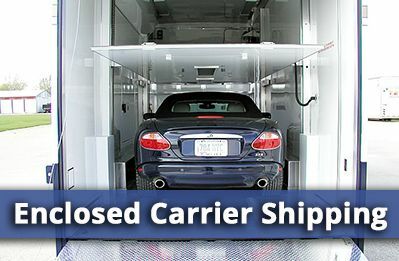 Car Transport Albuquerque NM	Overall rating:	4.8	out of 5 based on 8	reviews.